There’s nothing better than spring and summertime in California. The warm weather combined with the bountiful outdoor activities our state offers makes these seasons an especially blissful time. The Sacramento/Tahoe region never falls short on things to do, especially during the spring and summer months. From rooftop parties and art festivals to sporting events and outdoor recreation, the Northern California region is the perfect place to relish those warm days and cool nights. And with so many fun-filled options, one might start getting a bit overwhelmed on where to start searching for the perfect activity. Not to worry, Coldwell Banker has created a Spring Summer Activity Guide, a simple yet action-packed list of things to do that all involve having fun and appreciating the joy of living in the Sacramento/Tahoe region. Whether you decide to spend the day with your little ones at the Sacramento Zoo, pick delicious apples at Apple Hill Growers in El Dorado County, cheer on the Sacramento Kings at one of their exciting home games or take in the beautiful Lake Tahoe landscape while hiking up one of the many trails, the Spring Summer Activity Guide has you covered. 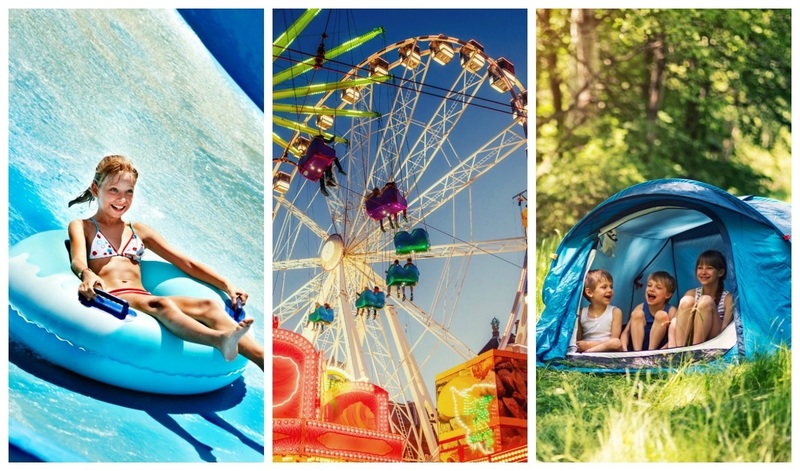 So instead of spending your time looking for the ultimate entertainment option, open up the Spring Summer Activity Guide for all your planning purposes and enjoy spring and summertime in the Sacramento/Tahoe region to the fullest.